We are a family-run business with many years’ experience and high quality products that you can trust. Our team are friendly, helpful and will ensure that the job is completed on time to reduce disruption to your life. We aim to work with you through every stage of the process to make sure you are 100% happy with the end result. We can do in-house CAD designs so you can see exactly what your new conservatory or orangery will look like. We work closely with local authorities so you can be assured that we follow building regulations and planning permission correctly. 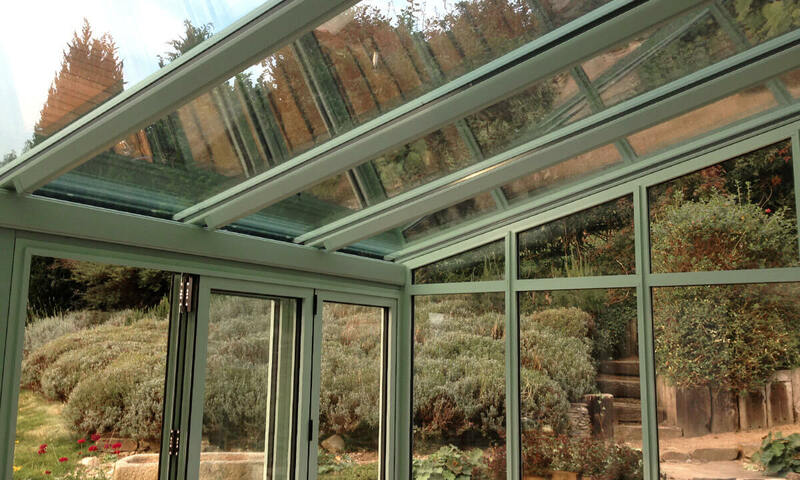 Conservatories are our speciality and we strive to make sure your new addition fits your home perfectly. 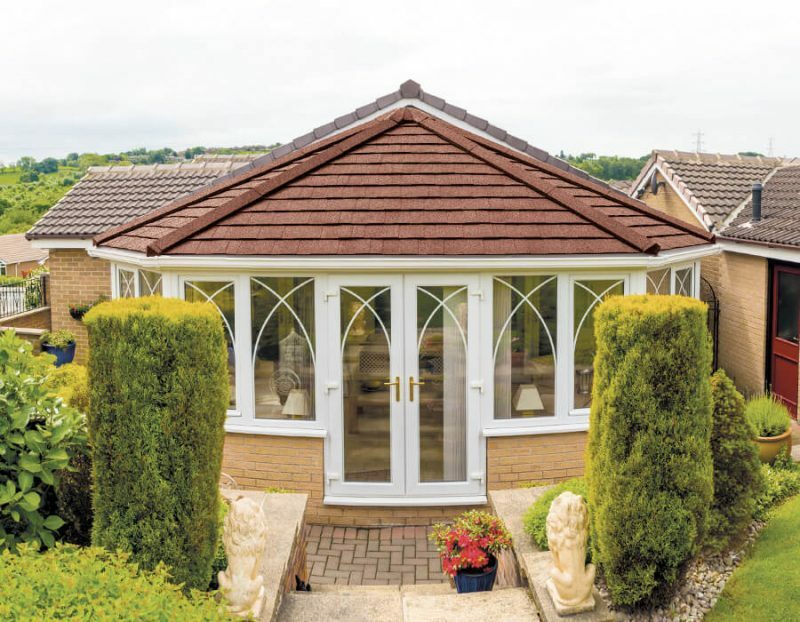 Whether you want to create a new sunroom or extend your kitchen, a conservatory is the perfect solution. We also provide high-quality PVC-U and aluminium windows and doors; all your home improvements are taken care of by Renaissance Conservatories. Leave all the hard work to us. Take advantage of the glorious weather we get here in Devon and let the light in with our glazed extensions and windows. We have an extensive knowledge of South Devon and this allows us to follow the latest trends in your area. If you’re not sure what style of conservatory would suit your home, we can advise you on what’s been popular in your area. We manufacture all our products in our local Devon factory so you can always be sure you’re getting the best quality every time. When you choose Renaissance Conservatories, our Director Ben will visit you to discuss our product range, find out what you want and give you a free quote. 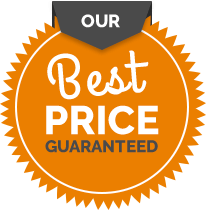 Then if you decide to continue an experienced surveyor will visit to check the measurements and installation will take place within a few weeks at a time convenient for you. 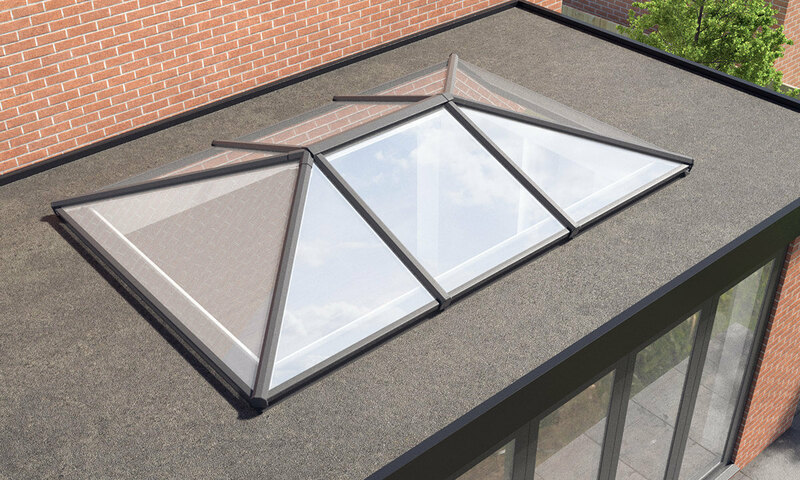 My conservatory roof is leaking – replace or repair?